C major 7 chord for guitar in different forms, including open and barre chords. The diagram shows the most common way to play the chord in open position. Avoid playing on the 6th string but involve the thinnest open strings. Cmaj7 is a four-note chord consisting of C, E, G, B.
Cmaj7 is an abbreviation for C major seventh. 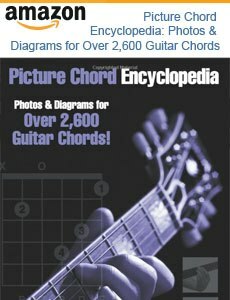 The notes that the Cmaj7 chord consists of are C, E, G, B. To get Cmaj9 add D.